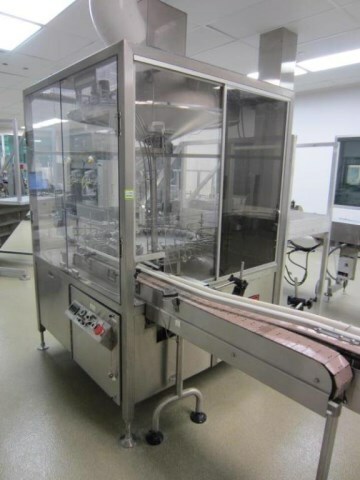 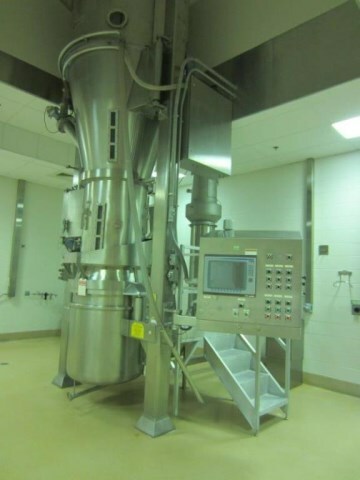 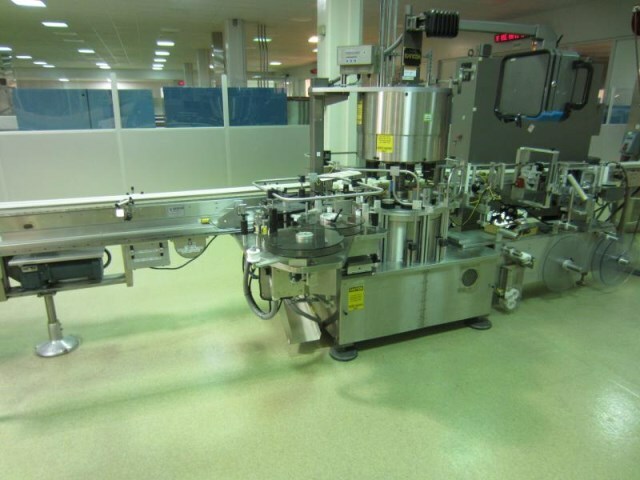 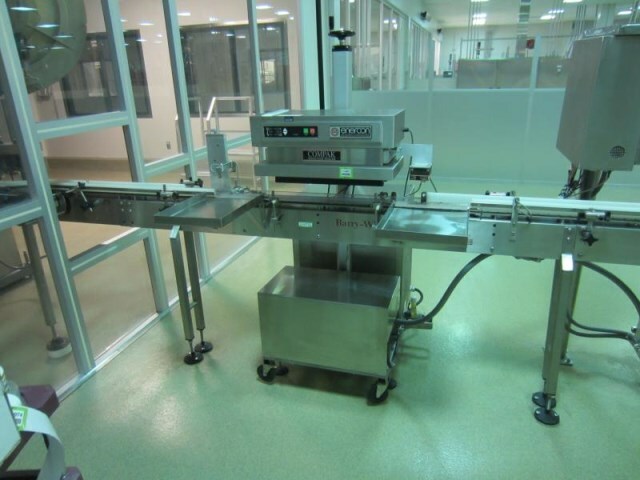 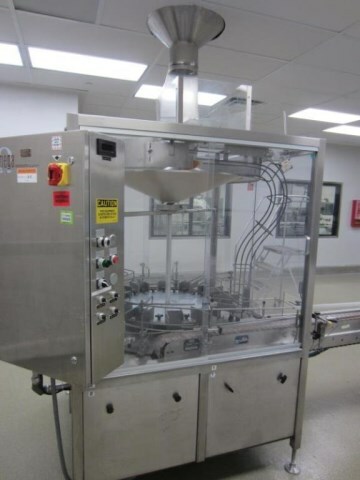 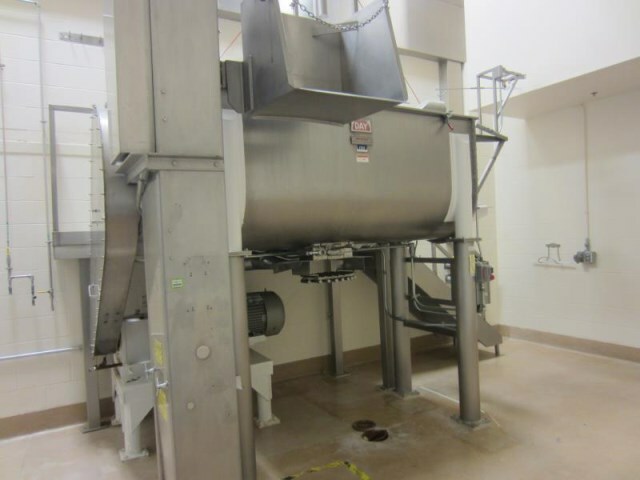 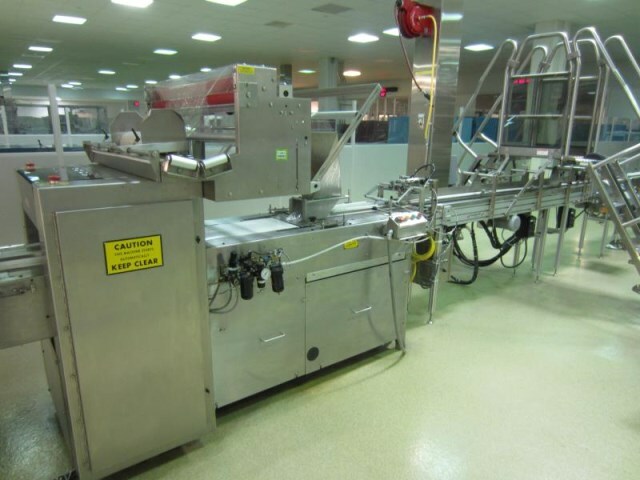 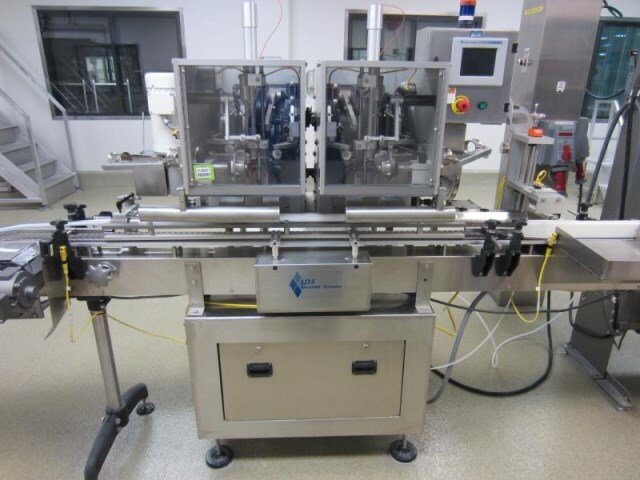 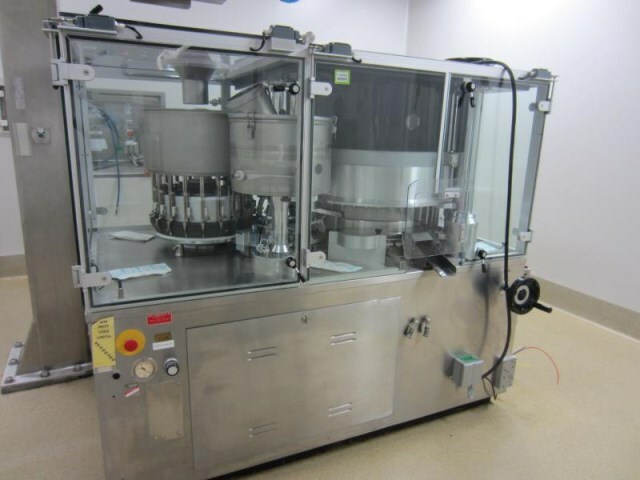 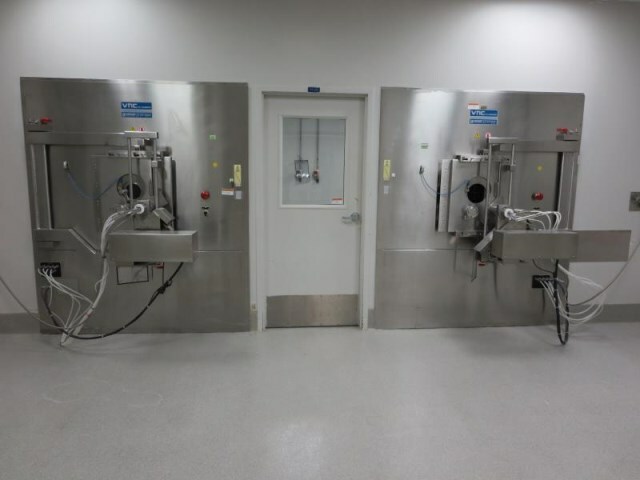 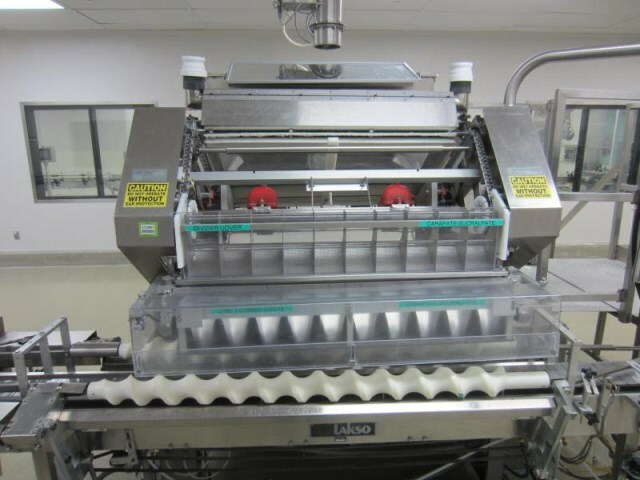 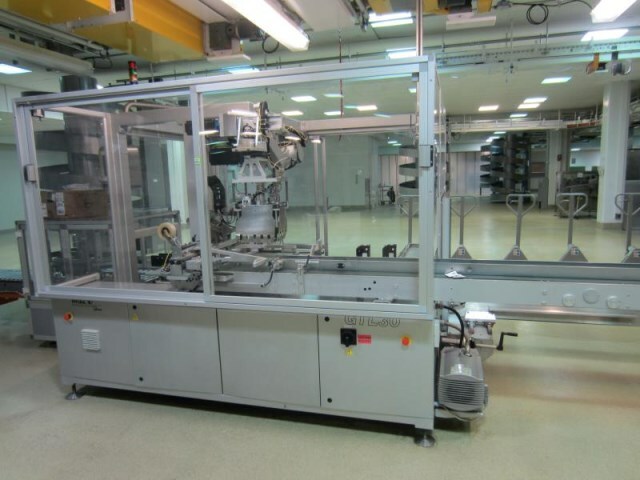 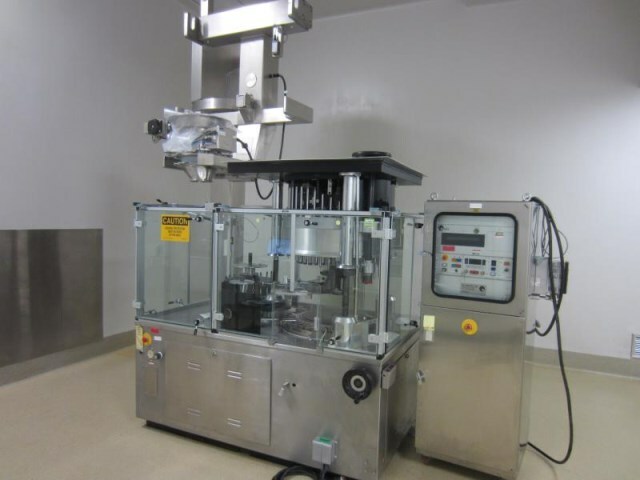 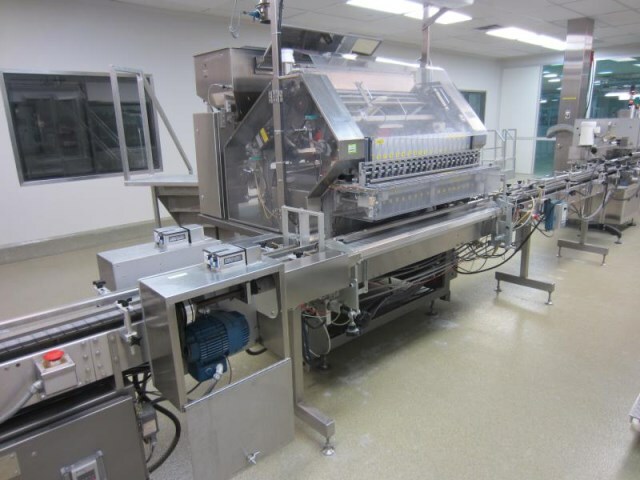 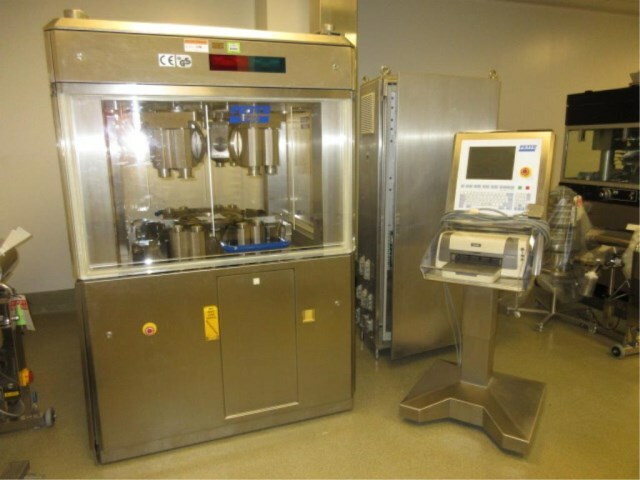 3rd In A Series Of 3 Sales From A 690,000 Square Foot, Solid Dose Manufacturing Plant Formerly Of Sanofi, Including State of the Art Lab Equipment, Tablet Pressing, Granulation, Coating, Packaging and More! 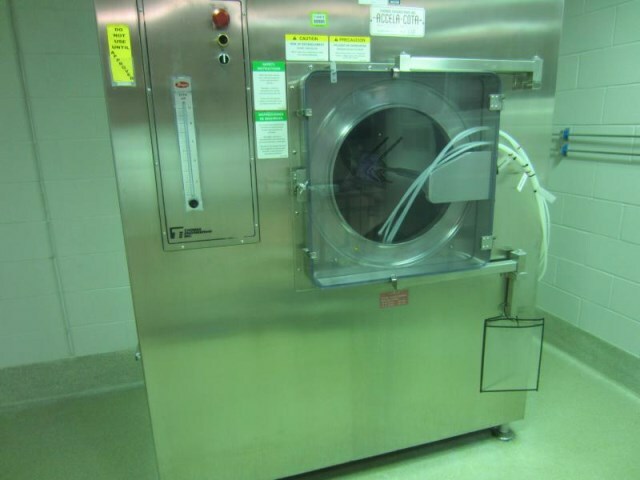 Featuring Newly Cataloged Items, Items Without Reserve, and Items From Unpaid Invoices. 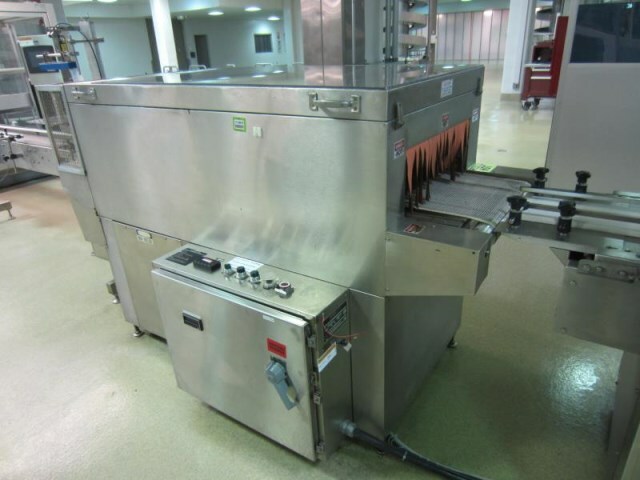 All Assets Must Go! 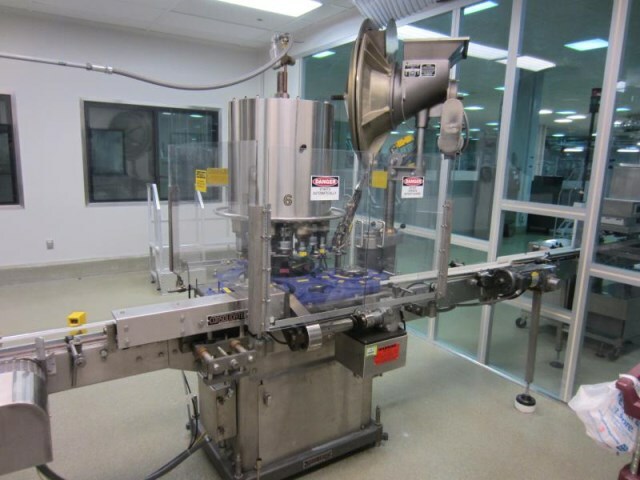 Everything Sells!